Rachel S. Cady, M.D., F.A.C.O.G. 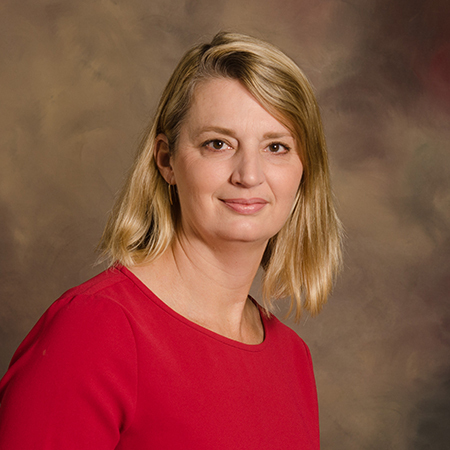 Dr. Rachel Cady has been a member of CRMC's medical staff since 2004. Her areas of expertise include obstetrics, gynecology, vulvar disorders, pelvic pain and pelvic floor rehab/ incontinence. She is experienced at minimally invasive surgery for pelvic floor disorders, incontinence, pelvic pain, endometriosis, and uterine fibroids resulting in patient outcomes of less pain and recovery time. A Certified Menopause Practitioner, she provides optimal menopause-related health care to women age 40 and older to help them deal with issues and symptoms caused by perimenopause and menopause. Among the concerns and symptoms she treats are weight management, sexual problems, vaginal dryness, abnormal bleeding, pelvic floor rehab, incontinence, heart health, mood swings, hormone replacement, bone health, sleep issues and hot flashes. An honors graduate of the University of Georgia, Dr. Cady earned her Medical Degree at the University of Minnesota Medical School in 2000. Dr. Cady's residency was completed at Spectrum Health in Grand Rapids, Mich. She is a Fellow of the American College of Obstetrics and Gynecology and an active member of the International Society for the Study of Women's Sexual Health, American Association of Gynecologic Laparoscopists and the American Urogynecologic Society. When not working, Dr. Cady enjoys her family and all activities that accompany family life.